The 26th President of the United States and Martha Berry at the Berry School. 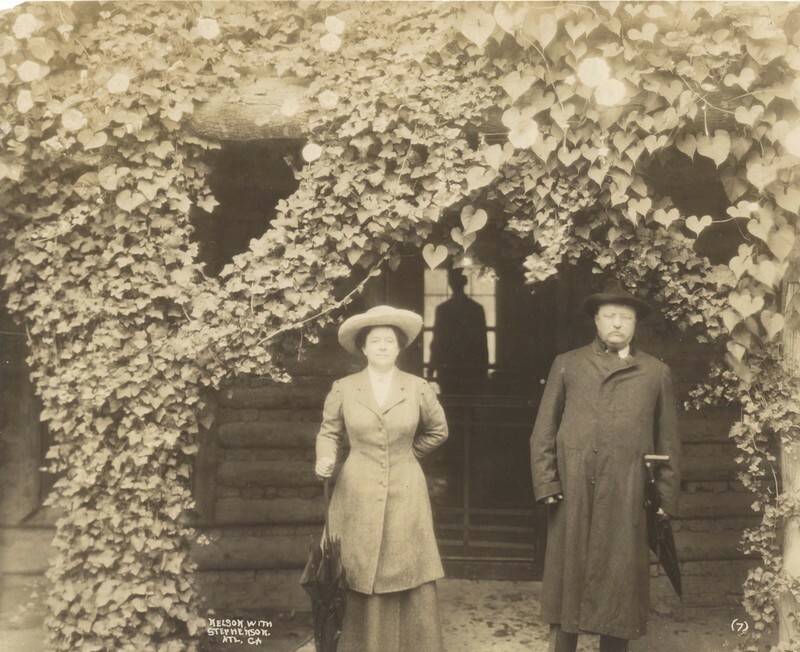 “Martha Berry and Theodore Roosevelt.” Martha Berry Digital Archive. Eds. Schlitz, Stephanie A., Meg Ratliff, et al. Mount Berry: Berry College, 2012. accessed April 19, 2019, https://mbda.berry.edu/items/show/7605.